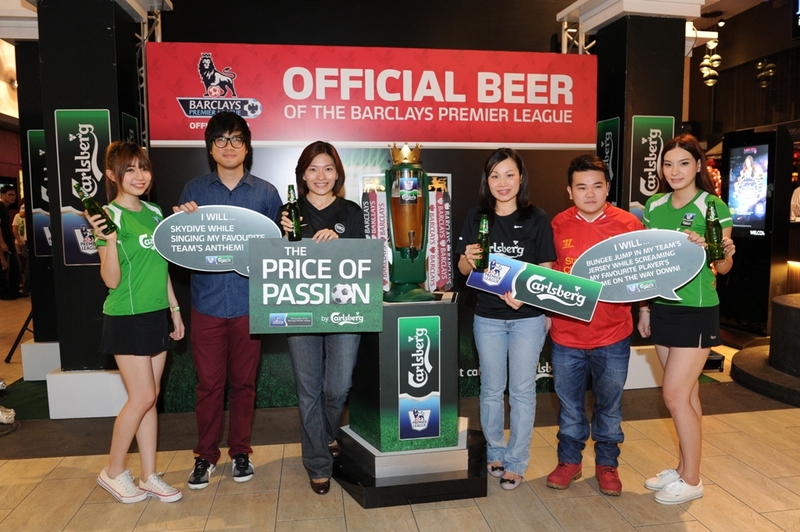 Carlsberg recently kicked off its ‘Price of Passion 2’ challenge at the Barclays Premier League (BPL) viewing party featuring the live match between two BPL giants, Liverpool and Arsenal. The winner of the contest will get to experience an exciting Carlsberg VIP BPL experience, with the chance to watch their favourite team in a live match in the United Kingdom later this season. In addition to the launch of ‘Price of Passion 2’, Carlsberg also gave its fans the opportunity to walk away with exclusive signed Arsenal and Liverpool merchandise. 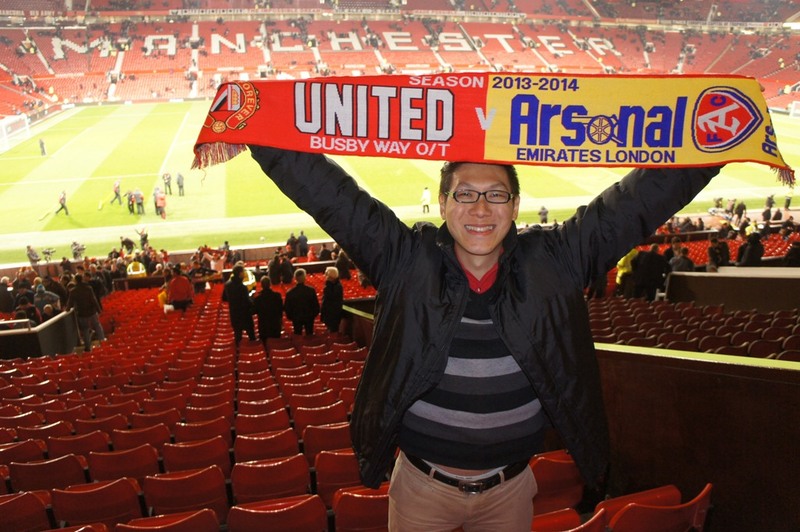 With both football clubs having Carlsberg as their official beer, fans participated and won premium, limited edition merchandise. 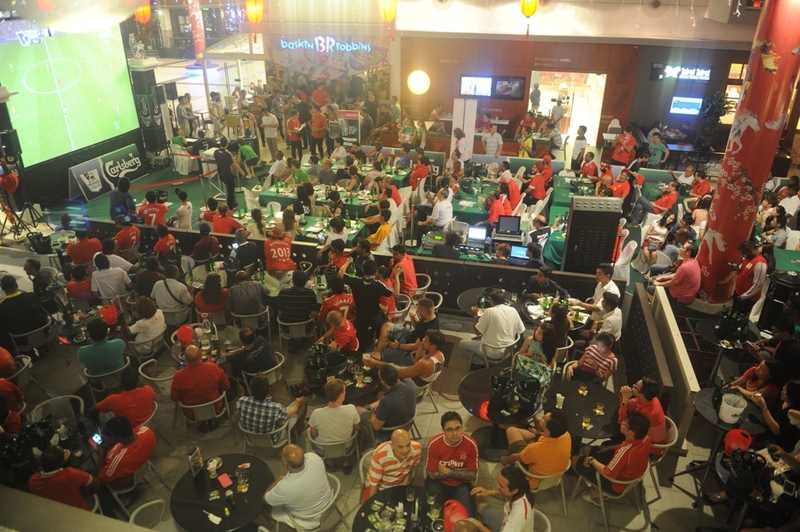 The sporty ambiance was further enhanced by hearty snacks and ice cold Carlsberg from Malaysia’s most preferred beer brand. Carlsberg’s ‘Price of Passion 2’ challenge is open for pledges until February 28, 2014. Participating is as simple as going to Carlsberg’s Facebook page and making a pledge to carry out an act that is testament to a Carlsberg fan’s passion for football. Pledges will also be accepted during Carlsberg viewing parties. Shortlisted fans will then be assessed by a panel of judges on the creativity and passion of their pledges to determine the second ‘Price of Passion’ winner. The winner will then be asked to fulfil his pledge and before he knows it, will be on his way to the UK for the BPL experience of a lifetime.